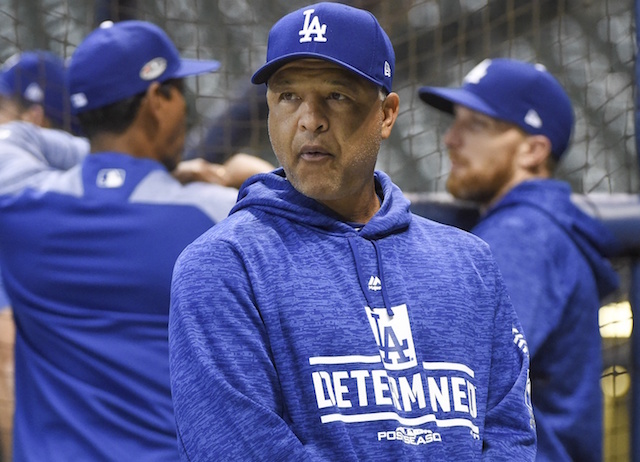 The Los Angeles Dodgers had seven players reach MLB free agency the morning after the 2018 World Series concluded, with two of them — Yasmani Grandal and Hyun-Jin Ryu — prime candidates to be extended a qualifying offer. The Dodgers did as much ahead of last week’s deadline, and Grandal and Ryu now have until Monday to make a decision on the one-year pact. Should either accept it, they would return to the Dodgers for one season at a $17.9 million salary. Players who were presented with a qualifying offer can reject it and still pursue re-signing under different terms, and/or opt to sign with another club. Draft pick compensation for a player who rejects a qualifying offer and signs with a new team is based on a multitude of factors. Folks see Ryu as possibility to take 17.9M qualifying offer. Grandal, Pollock seen as not as likely. Harper, Kimbrel, Keuchel, Corbin will decline QO. Nothing official yet, but source says Hyun-Jin Ryu will "most likely" accept the $17.9 million qualifying offer from the Dodgers by today's 5pm ET deadline. Ryu is coming off a season in which he easily was one of the Dodgers’ better starting pitchers. However, he also missed time because of a severe groin strain, marking a third consecutive year he was dogged by injury. 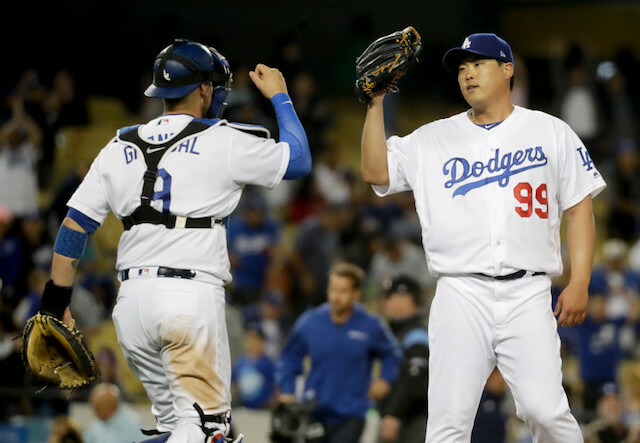 Ryu missed all of 2015 because of season-ending labrum surgery he underwent in May of that year, and was limited to just one start the following season after returning from the operation because of elbow trouble that eventually required surgery in October 2016. Aside from being comfortable in Los Angeles and enjoying his time with the Dodgers, Ryu could stand to benefit from a strong 2019 campaign. Meanwhile, Grandal, even with some of his shortcomings in the postseason the past two years, resides as one of the top options at catcher. He reportedly has garnered interest from the Houston Astros and New York Mets.